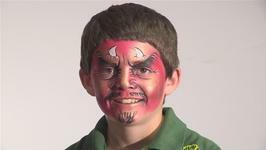 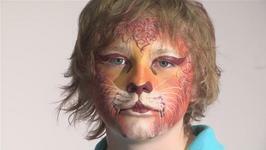 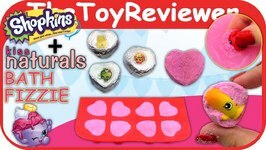 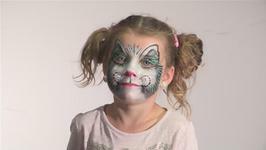 Watch how to learn cheek face painting from the leading how to video provider. 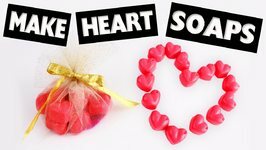 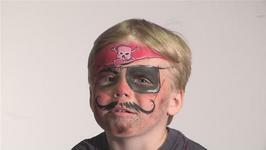 This advice video will give you informative instructions to ensure you get good at face painting. 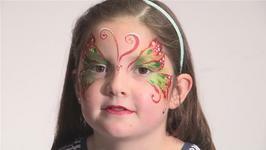 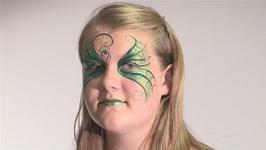 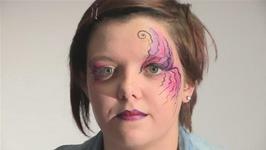 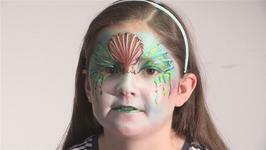 Watch how to face paint a fairy from the how to specialists. 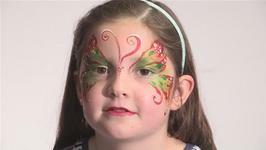 This guide will give you helpful instructions to make sure you get good at face painting.